Brachyscome have always been one of our favourite plants to showcase – They’re fun, bright, easy, fast-growing and can pop in just about anywhere! Little bursts of vibrant colour to dot amongst other plants, growing beautifully alongside pathways, and can be used to dress up a pot of almost any size; just growing 15cm high and 30cm wide. 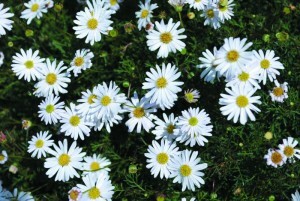 They look fantastic in a hanging basket as well, where you can admire the sweet daisy flowers at eye level. An abundance of butterflies will enjoy the nectar they provide, and they bloom throughout the year. 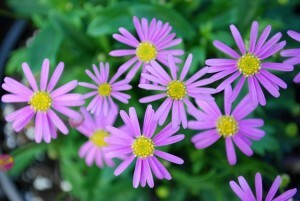 At Austraflora, we have them in four different colours: Magenta, Pink, Mauve and White. 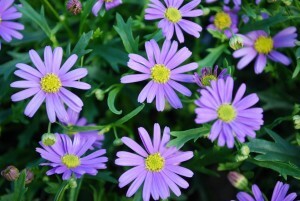 They look glorious mixed together, or you can mass plant them for a bold effect. 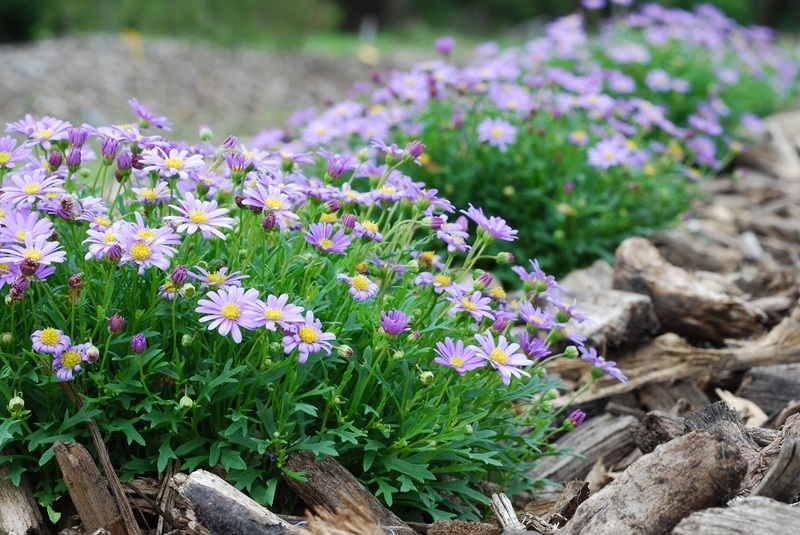 Make sure the soil is well-drained and give them a water when it’s dry. They do well in full to part sun. 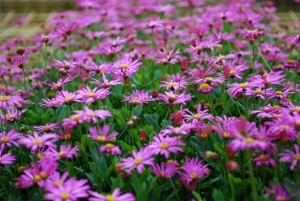 Simply give them an annual snip, and some native fertiliser to keep them looking great.